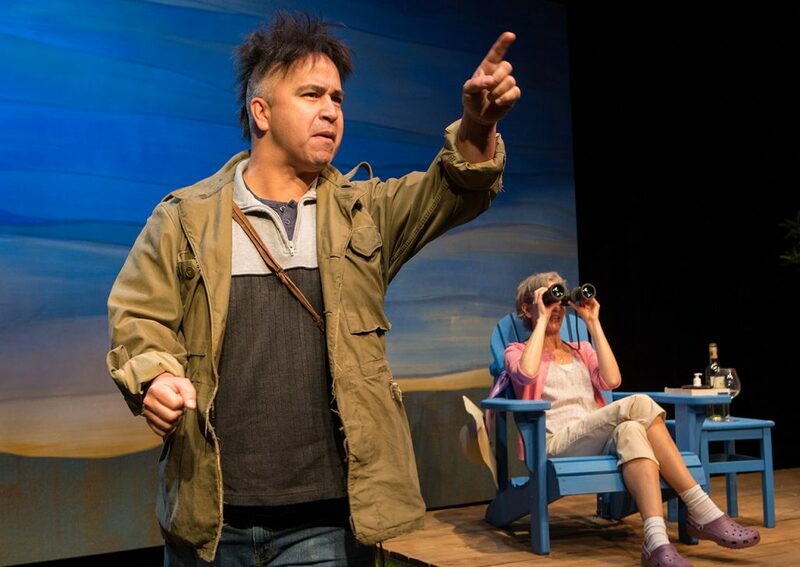 The Tarragon Theatre production of Cottagers and Indians is coming to Peterborough! Written by Drew Hayden Taylor, starring Herbie Barnes. Presented by Public Energy at the Market Hall Performing Arts Centre. November 28 and 29 at 12:30pm and 7pm. Q&A with Drew Hayden Taylor following Nov 28 7PM show. Tickets for all four shows on sale now at the Market Hall, click here. Wild rice sparks a battle royal between an indigenous farmer and a white cottager, whose increasingly bitter dispute becomes a microcosm for reconciliation. Told with warmth and humour, and encompassing issues of community, respect and ownership, Cottagers & Indians is a tale for our times.